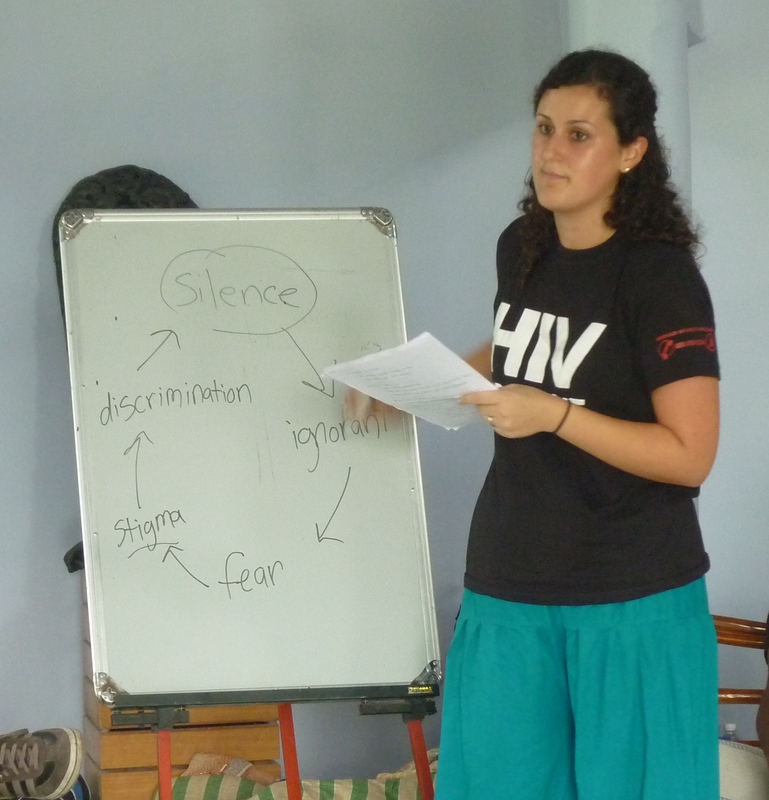 On the 12th October Wake Up Pune ran a HIV bootcamp at one of Santulan’s De-Addiction Programs. 21 people attended the bootcamp and discussed HIV/AIDS biology, transmission, prevention, HIV and drug use and stigma. Deep Griha’s DISHA project have arranged to provide free HIV testing to Santulan’s residents.